From selecting and planting the tree to providing proper maintenance, such tree care matters are deemed to be complicated and therefore, require the assistance of professional Arborists. Proper care of your trees will save you a lot of hassle, energy, money and the trees. 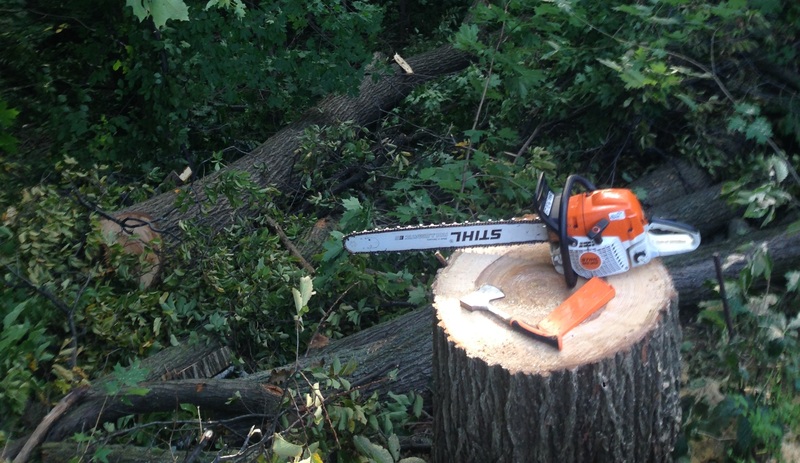 Reputable company in the areas of North York, Etobicoke, and Scarborough is Harmony Tree Service. Harmony Tree Service is a locally owned and operated company specializing on affordable proper tree care services. 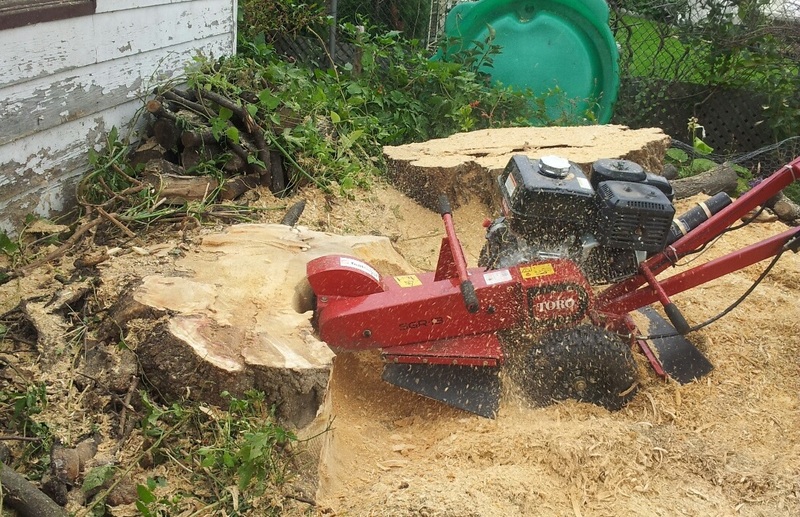 Our services include regular maintenance for trees, tree removal, pruning, planting, cutting, and trimming, stump grinding and others. These services are performed by our professional Arborists who will truly provide excellent care services for your trees. 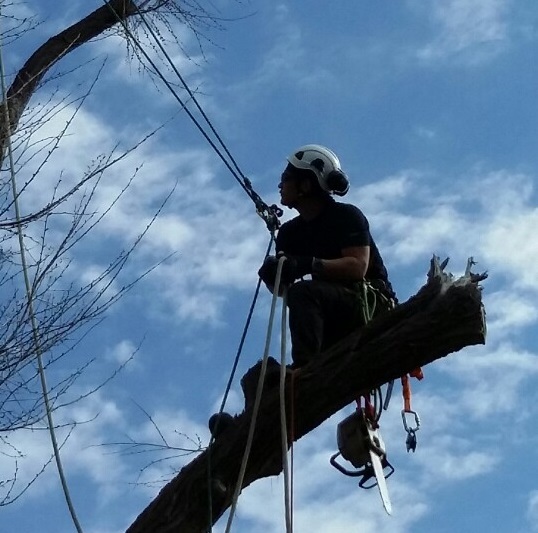 Our highly skilled Arborists operate according to the national standards and best practices for proper tree care. In addition, we also employ advanced technology when conducting our services. At Harmony Tree Services, we ensure to provide our customers quality and affordable tree removal, maintenance, pruning, trimming services to ensure that your trees will be healthier, more beautiful, and easier to maintain. Our extensive expertise in tree care services such as tree maintenance, tree removal, pruning, cutting, and trimming amongst others makes our company one of the most trusted tree care contractors in North York, Etobicoke, and Scarborough areas. 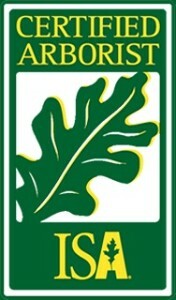 Harmony Tree Service is the company to call for your tree related needs. 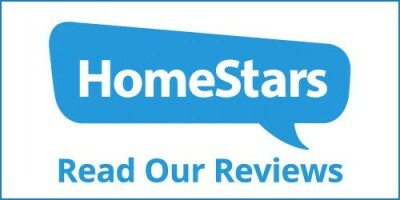 We are pleased to service the areas of North York, Etobicoke, Scarborough, and other surrounding areas. For a complete list of services that we offer, you may visit the Services page or call us at 416 844 8484. There’s more involved in pruning than just taking off a few branches or topping. Pruning is an Art that requires an understanding of Tree’s natural growth habit and its biology. Always consult with a qualified professional beforehand.